Under Rose Tainted Skies by Louise Gornall (proof) - Agoraphobia confines Norah to the house she shares with her mother. An important and uplifting debut from a British author, which tackles mental health issues such as agoraphobia and OCD. From Goodreads. 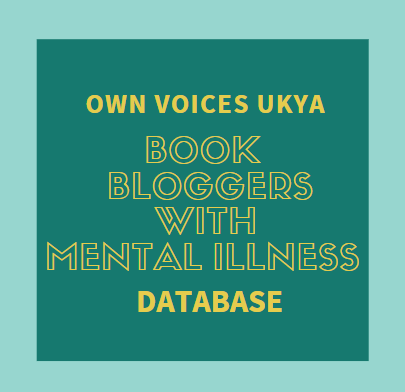 As you know, I am hugely passionate about diverse YA, and YA featuring characters who have mental illnesses are books I am a huge champion of. However, things were a little different with reading Under Rose Tainted Skies by Louise Gornall. For me personally, this book is the most important YA novel on mental health I've ever read. Anxiety rules Norah's life. In the form of agoraphobia and OCD, anxiety keeps her from the outside world and has her completing rituals and routines to feel grounded. It's all too easy for her thoughts to get fixated on something, to then spiral out of control that leads to her falling into an anxiety attack. Living her life - with her mind - is hard. It's exhausting for her to be so constantly scared, and she can't see there ever being a time when she'll be able to live like everyone else. When new boy Luke moves in next door and wants to get to know her, new fears arise. What if he finds out and thinks she's crazy? She desperately wants to be a "normal" girl who can talk and flirt with guys no problem, a girl who goes to school and only worries about her grades. For how long can she keep up the charade and hide her mental illnesses? What Norah doesn't consider is that Luke might not have a problem with her being ill. This book is wonderful and heartbreaking - but it's also wonderfully uplifting and full of hope, and so much bravery. Luke is an absolutely darling. I would have loved to have seen more of his conversations with Norah, but with what we do see it's so obviously clear that he has a heart of gold and genuinely cares about Norah. He's not perfect, and he makes mistakes, but so does Norah. 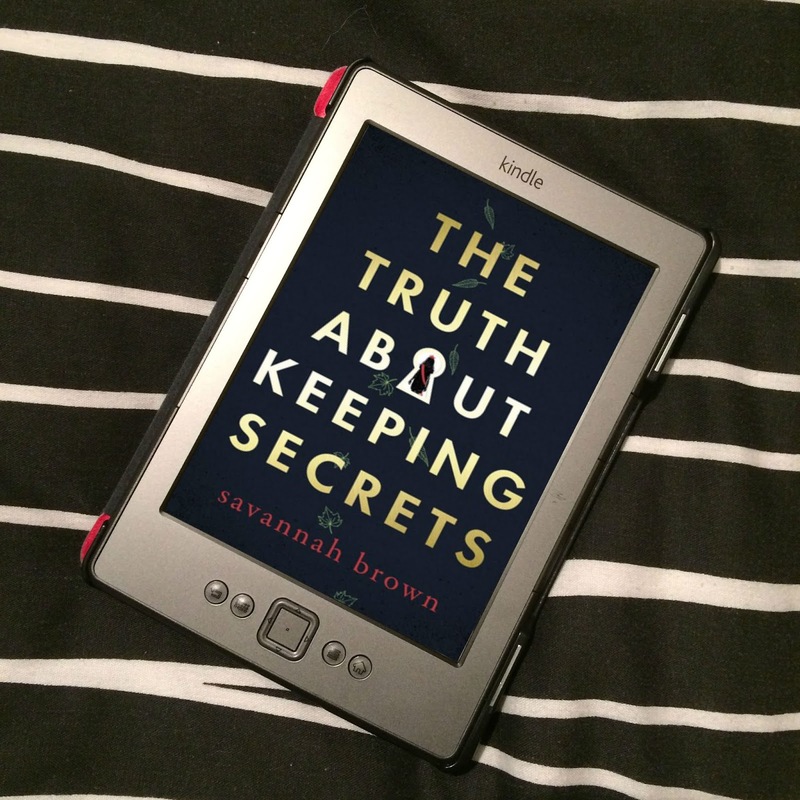 This whole situation is new to them both; Luke is learning about Norah's mental illnesses, what she can and can't cope with, and Norah is learning to interact with someone outside her mother and therapist, someone she's attracted to. There's is a really sweet romance; slow-burning out of necessity, but still so beautifully sweet as the two learn to navigated uncharted ground. But what is the most incredible thing about Under Rose Tainted Skies is how Norah slowly, slowly starts to make progress. It's hard to describe the level of terror Norah experiences on almost a daily basis. Trying to get through and past the things that scare you when your mind is rebelling against you is so hard, but this is Norah's life. 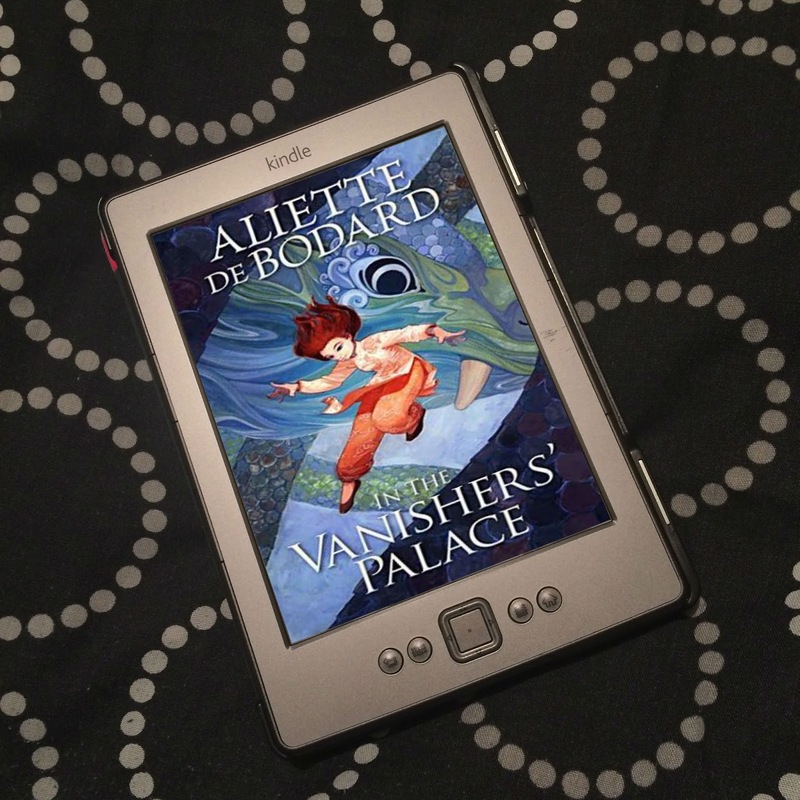 Norah doesn't want to be ill; she has so many dreams, so many things she would love to do, but she can't see a way out of the web her mind has created out of irrational thoughts. She can't imagine a future where she would be ok stepping out her door or touching someone's hand, let alone travel to France or kiss a boy. But when she meets Luke, she wants to be better, and strangely, when her thoughts are occupied by him, her other thoughts are quieted - not extinguished, but not so loud and all-consuming. This isn't the kind of book where the girl is cured of her mental illnesses because of a guy, it's nothing of the sort. But she makes progress. Tiny, little things. Things she forgets to do, things that aren't taking up as much head space. But there is still so much she struggles with, thoughts that wouldn't have entered her head if Luke wasn't in her life. Reading Norah's thoughts spiral out of control and lead to an anxiety attack is so terribly heartbreaking, but on a personal level, it was also really, really difficult. Because of events over the last few months, for the past week I have been trying to get a doctor's appointment, because I believe I might have anxiety in some way, shape or form. My life is nothing like Norah's, which, while I was reading, filled me with relief quickly followed by guilt for being relieved. However, there were moments of her story where I could absolutely relate, and reading her going through an anxiety attack would cause a physical reaction in myself - the tightness in my chest, the difficulty breathing. I would have to put the book down and go and do something else for a few minutes in order to calm down. At those times I was thinking it probably wasn't the best idea to read a book about a character dealing with types of anxiety. But I would pick it back up with gritted teeth, because this isn't going to stop me from reading a bloody book! I was determined to read the whole thing now, and not put it off until weeks later. And I found, the more I read, the more... it helped. It helped reading about a character who experiences what I go through, even if in a more extreme way. I felt better about my decision to see my doctor; despite already knowing it's the right thing to do, I have been so scared about the outcome. Now, I feel a little more ok with it. The ending brought tears to my eyes, and a quote from a book that Norah found helpful (that I'm not sure is real or not as I can't find it online - and as this is a proof, I can't quote it)* made me feel stronger. Under Rose Tainted Skies was a hugely emotional read for me, a book I picked up at exactly the right time. I needed this book, and I'm sure there are so many others out there who need it, too. And as someone has had agoraphobia and OCD, Gornall knows what she's talking about. 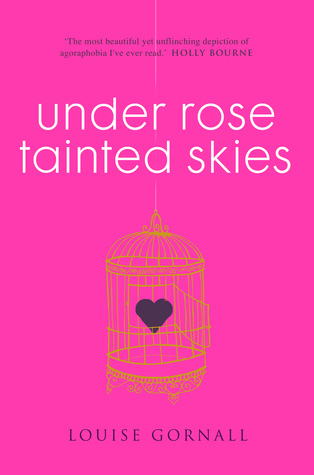 Under Rose Tainted Skies is a perfect example of why #OwnVoices novels are books you can trust. It has had such a huge impact on me, and I'll never be able to thank Gornall enough. *ETA: Louise Gornall tweeted me, explaining it's not a real quote from a book, but a thought process she used. Thank you to Chicken House for the proof. I've been hearing good things about this book, and I can't wait to read it! Oooh, it's amazing! I hope you love it when you read it!